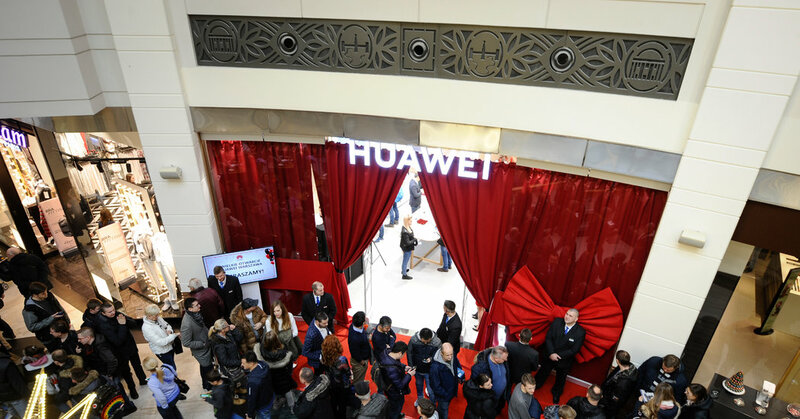 The Huawei employee is head of the company’s sales in Poland, officials said; the other person arrested works for the French telecommunications company Orange. Both men pleaded not guilty and have refused to answer questions, the state television broadcaster, TYP, reported. The Polish suspect was identified as Piotr D., a former agent of Poland’s internal security service. As an agent, he had “access to key information,” including the “internal government system that allows to communicate secret information to the most important people in the country,” Maciej Wasik, the deputy head of Poland’s special services, told the Polish Press Agency. Next PostNext A Real-World Battle Over Dancing Avatars: Did Fortnite Steal the Floss?